2. 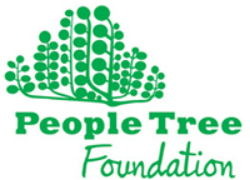 To protect the environment through the promotion of environmental projects related to the communities People Tree works in and the garment trade in general. From time to time we will post volunteer roles here.